The distributors of the anti-vaccination film Vaxxed have sent a cease-and-desist letter to an Irish advocate for autistic people who’s been speaking out against the movie. According to a letter they sent her, Cinema Libre Studios is trying to prevent Fiona O’Leary from “making any statement to any person” regarding the film. Vaxxed is the anti-vaccination film made by Andrew Wakefield, the former gastroenterologist who claims the MMR vaccine is linked to autism. The movie was, as you might recall, scheduled to appear at the Tribeca Film Festival earlier this year and then pulled after an enormous outcry. Since then, though, the film has shown in theaters all over the United States and Canada, to breathless audiences who see Wakefield as a personal savior and believe the government is engaged in a vast coverup of the fictional autism-MMR link. VACCINES DO NOT CAUSE AUTISM! Thousands of Babies and Children are dying because of NOT receiving life saving Vaccines! The Autistic Community want this movement to be STOPPED as they are inciting HATRED towards Autistic people and also inciting VIOLENCE! We want the relevant bodies to ACT on this serious issue and STOP this movement which is putting thousands of children’s lives at risk! O’Leary explains that she addressed the petition to Paxton because a state attorney general has previously taken action against someone promoting an autism treatment: Kerri Rivera was barred from marketing MMS, the bleach solution, in Illinois. As the blog Skeptical Raptor points out, the letter from Cinema Libre came two days after O’Leary made a Facebook video criticizing the film and the anti-vax movement as a whole. It’s not actually possible, from a free speech perspective, to prevent someone from talking about your movie at all to anyone. 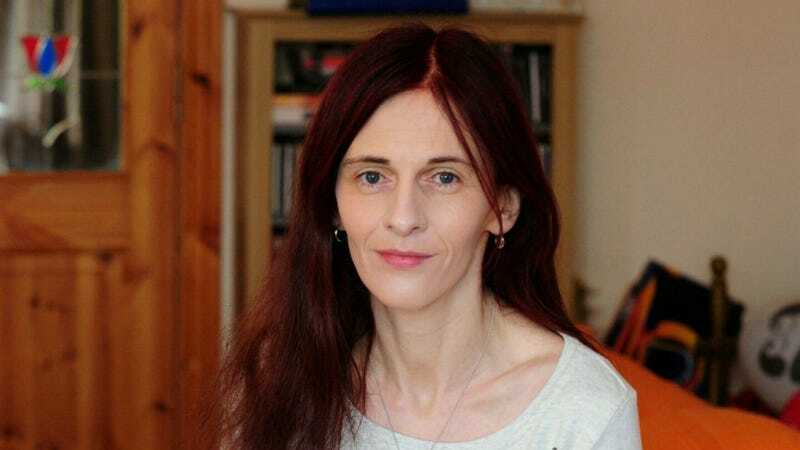 It’s interesting, too, that of all the critical things that have been written about Vaxxed, Cinema Libre is setting its sights on a woman in Ireland running a fairly small organization. But Cinema Libre CEO Philippe Diaz confirmed to Jezebel that the letter is real and, he says, the first defamation warning they’ve ever sent to someone. This letter is real and it is the first one we have ever had to send. We absolutely welcome opposite points of view, as we hope that the resulting dialogue will ultimately initiate a legitimate investigation into the issue at the heart of this film, that has been suppressed for far too long. It is important to recognize that Mrs. O’leary has gone much farther than simply publishing her point of view but has actually attempted to prevent the film from being distributed in the UK and in Ireland and interfered with the exploitation of the film in the US. We completely respect Mrs, O’leary’s right to exercise freedom of speech. However, a deliberate effort to interfere with the distribution of the film is unacceptable to us, the distributor, and will be prosecuted. If Mrs. O’leary wants her right of free speech to be respected, then she should respect other people’s right as well. And showing the film is our right.